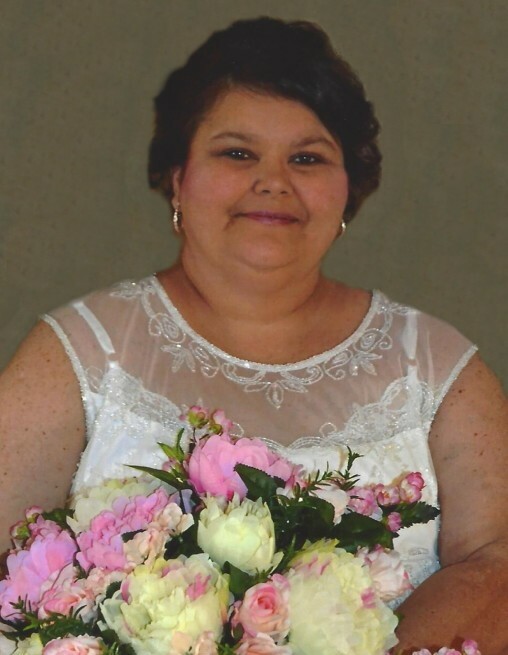 Mrs. Barbara Yarborough Lee, 45, wife of John Pressley Lee, Jr., died Saturday, November 3, 2018, at MUSC, Charleston, after an illness. Barbara was born on October 25, 1973 in Florence, daughter of the late Randolph and Annette Strickland Yarborough. She attended Unity Christian Fellowship Church. Surviving are her husband, John Lee of Scranton; daughter, Candice (Hunter) Lee; granddaughter, Kemeri Lee; sister, Sandy Y. Matthews; nephews, Derrick (Kristy) Matthews and Shawn (Heather) Yarborough; nieces, Miranda (Joey) Parker, Cricket (Randy) Nettles and Angel (Jason) Byrd; great nieces, Summer Matthews, Ashlyn Byrd and Caitlyn Bryd; great nephews, Austin Matthews, Landon Matthews, Caleb Parker, Bryson Yarborough and the apple of her eye, Bentley Nettles; sisters-in-law, Nikki Lee and Sheena Edwards; brothers-in-law, Shawn (Erin) Matthews and Tyler Lee. Barbara was preceded in death by a brother, Ronnie Yarborough; sister-in-law, Ethel Yarborough and a nephew, Brett Yarborough. Funeral services will be 3:00 PM, Tuesday, November 6, 2018, at Unity Christian Fellowship Church, Timmonsville, with burial to follow at Upper Lee Cemetery, Scranton. The family will receive friends from 1:00 – 3:00 PM, Tuesday, November 6, 2018, at Unity Christian Fellowship Church, and other times at the home of Sandy Matthews, 1877 West Old # 4 Hwy, Scranton.